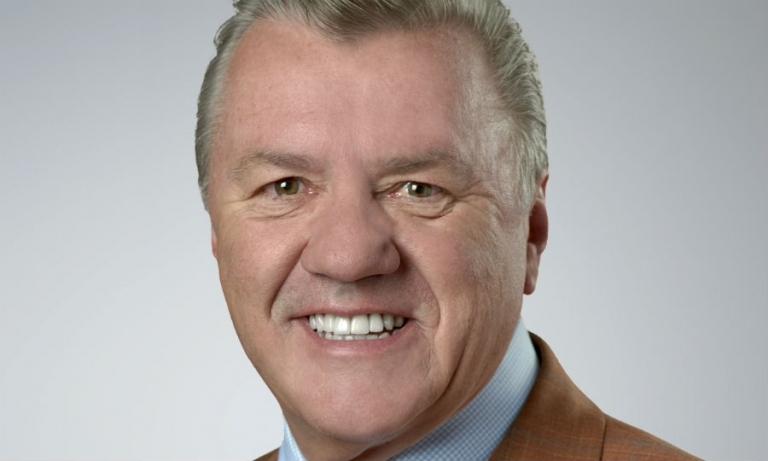 International Automotive Components Group (IAC) named former Magna International executive Manfred Gingl to the post of CEO. 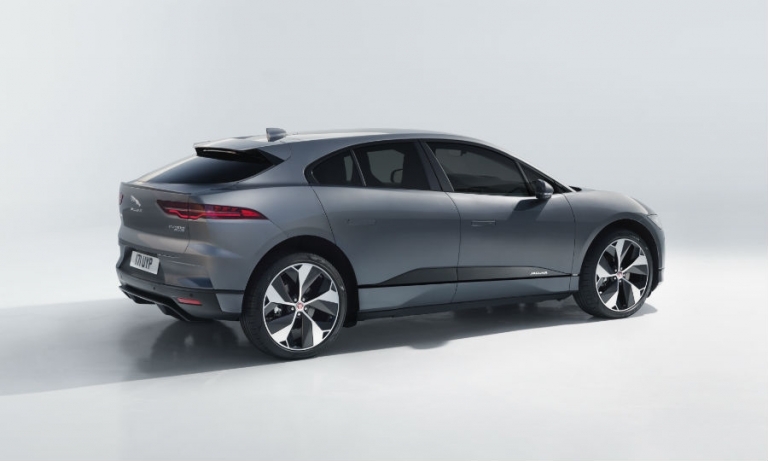 Jaguar touts design, a roomy interior and fast-charging as game-changing features in its I-Pace full-electric crossover, which is built by Magna and arrives in Canada in the second half of 2018. Toyota's Supra performance coupe looks likely to debut in concept form at next month's Geneva auto show after the automaker released a teaser picture. 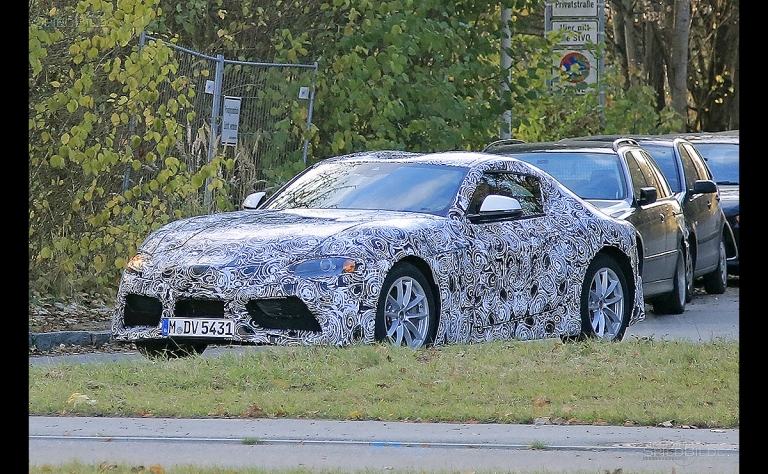 The new Supra is being developed in partnership with BMW. 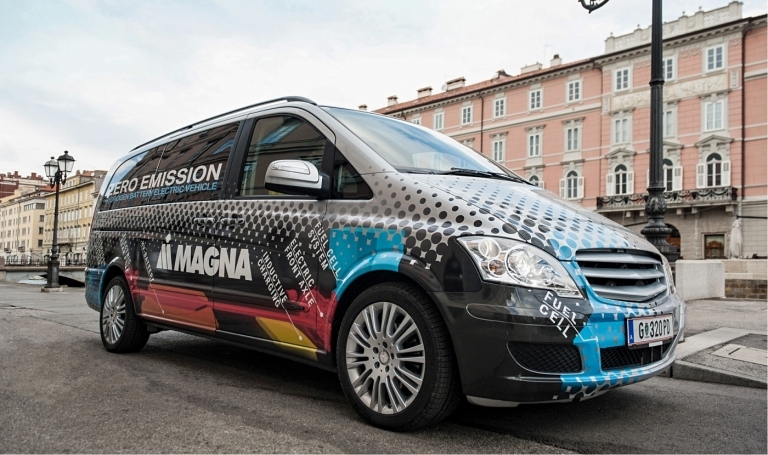 Canadian supplier Magna International has developed a fuel cell range-extended electric vehicle that uses both electricity and hydrogen and can recharge its battery on the move. 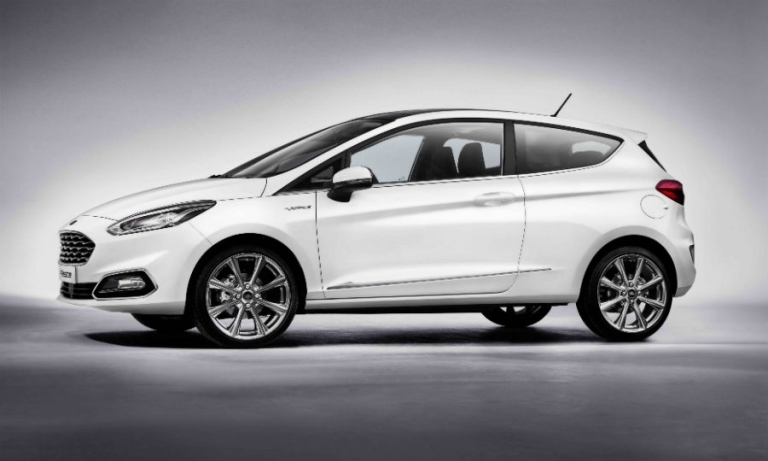 Ford is adding upscale and crossover versions of its new Fiesta, along with advanced safety technologies, to boost the car's competitiveness in the tough subcompact segment. 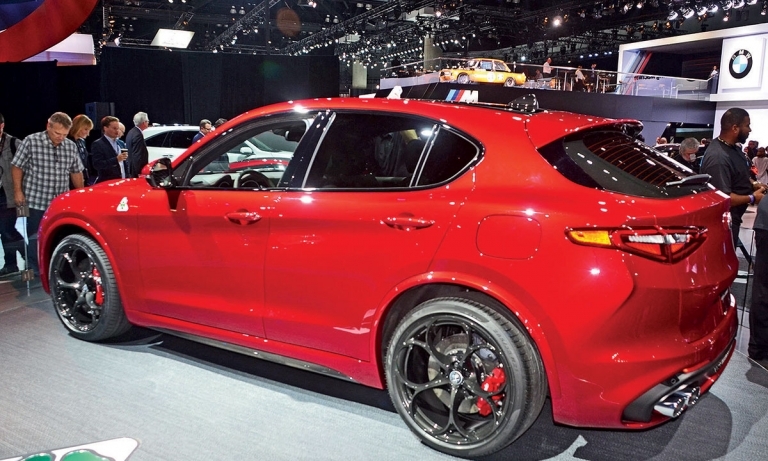 Alfa Romeo's new rear-wheel-drive platform underpinning the Giulia sedan and Stelvio crossover is likely to be used on other Fiat Chrysler Automobiles vehicles, the brand's head has said.